Learn more by Downloading the full job descriptions. A heart commitment to serve our Lord and Saviour Jesus Christ. Loyalty to and enthusiastic support of the personnel and ministry of Camp Widjiitiwin. To have moral behaviour, attire, and associations to be at all times distinctly Christian as per the Biblical mandate. and the enriching of His people. Remuneration/pay and benefits will be the agreed basic amount is paid directly to the summer crew member every two weeks. This will be done as a direct deposit to your bank account. See below for information about summer staff pay. Widjiitiwin has a merit over base minimum pay scale. What that means is that if you’re just starting out in camp, you will be guaranteed a base pay that is determined by the responsibilities you will have for the summer. If, however, you are experienced, and skilled, then it won’t matter what department you work in, you will be compensated roughly the same. The intention of this structure is to give flexibility to the workers and allow them to serve within their area of gifting, and without worry of how much they will earn. *These numbers are specific to these individuals and do not reflect a specific number by which to calculate your own contract. Some individuals may not have enough merit to exceed their base pay, in which case they will be guaranteed their base pay. Lifeguards – If you have a certification that permits you to lifeguard, AND you use it at camp, you’ve earned merit. First Aid, social workers, Instructors in archery, swimming, canoeing or other relevant areas – that earns you merit. 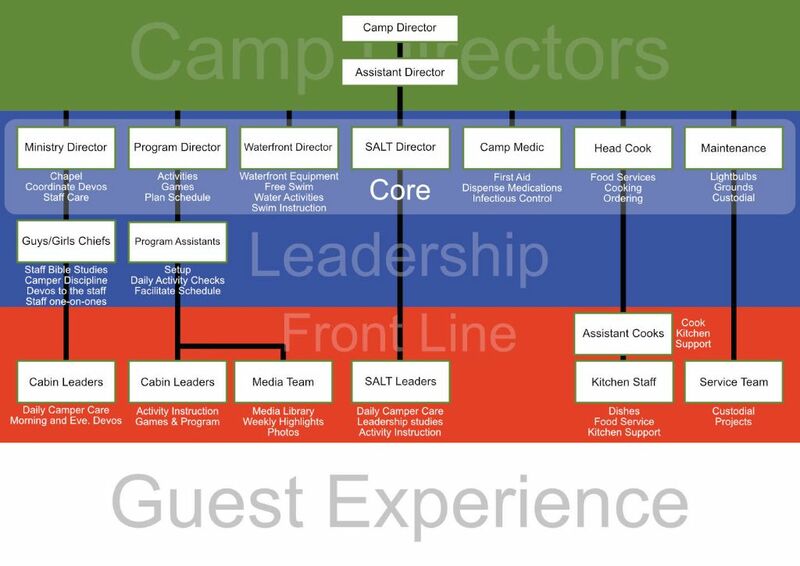 Experience working at this camp or others – earns you merit. 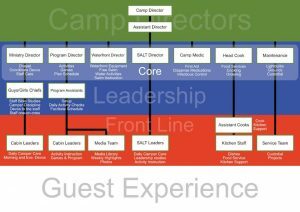 Merit is weighed according to other factors, for example, if you have experience in camp, more experience will earn you more merit. Higher level certifications and experience earn you more merit. Certifications that Camp pays for are not eligible. i.e. If camp sends you to get your first aid, that is not a cert you came with, and so it is considered as a bonus in itself. Once a contract is determined and signed, this will not be revisited; so be open about your skills at the time of application and if you will be gaining any relevant certifications in the near future. Camp Widjiitiwin and MBC have partnered with Heritage Bible College and Emmanuel Bible College to offer tuition bursaries for camp workers. More info is available on their sites by clicking their logo below.